David Marcus is stepping down from the board of directors at crypto exchange Coinbase, citing his new role at Facebook leading blockchain strategy. 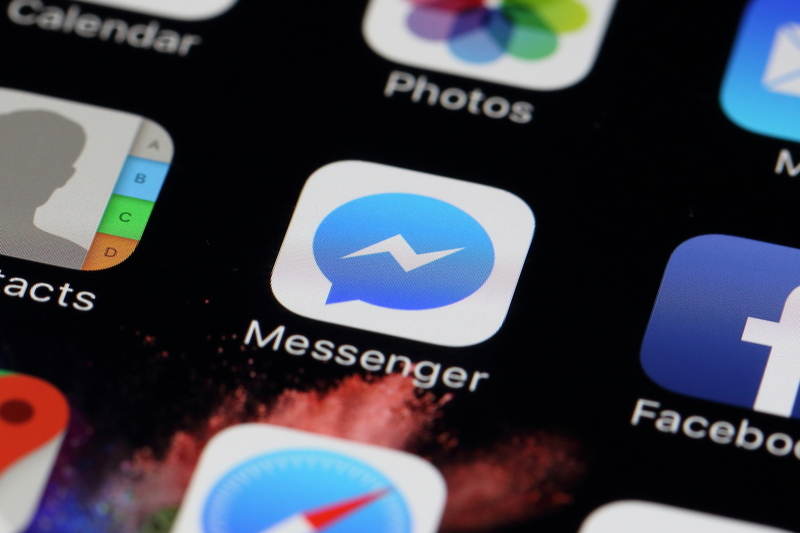 Facebook is reportedly launching a team dedicated to blockchain technology, which will be spearheaded by Messenger's vice president David Marcus. David Marcus, vice president of messaging products at Facebook and ex-PayPal president, has joined the board of directors at Coinbase. CEO John Donahoe has confirmed the company is building a digital wallet for PayPal that can take multiple currencies. It appears PayPal may have designs on developing a new way to distribute monetary value within the digital realm. Bitcoin has more potential to revolutionize commerce than near-field communication (NFC) technology does, according to PayPal president David Marcus.